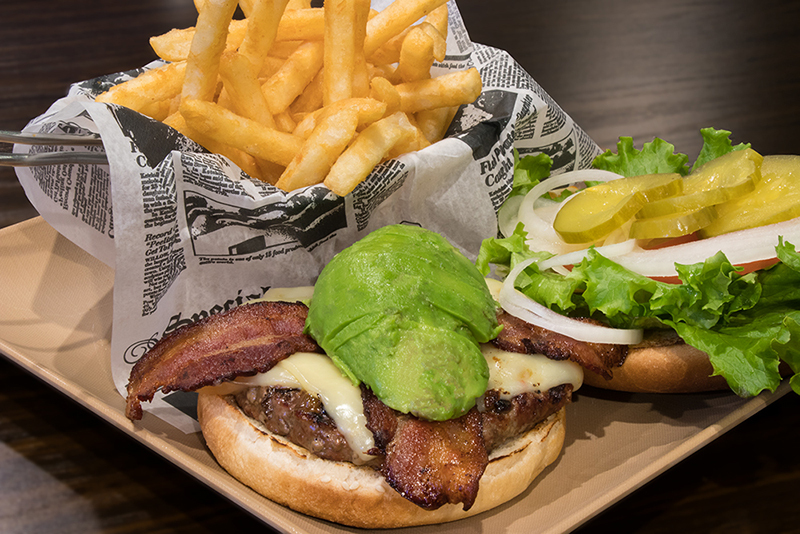 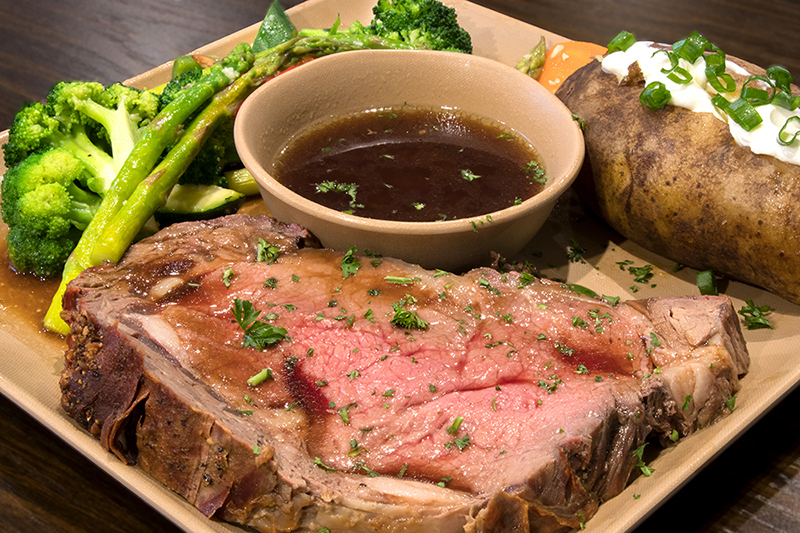 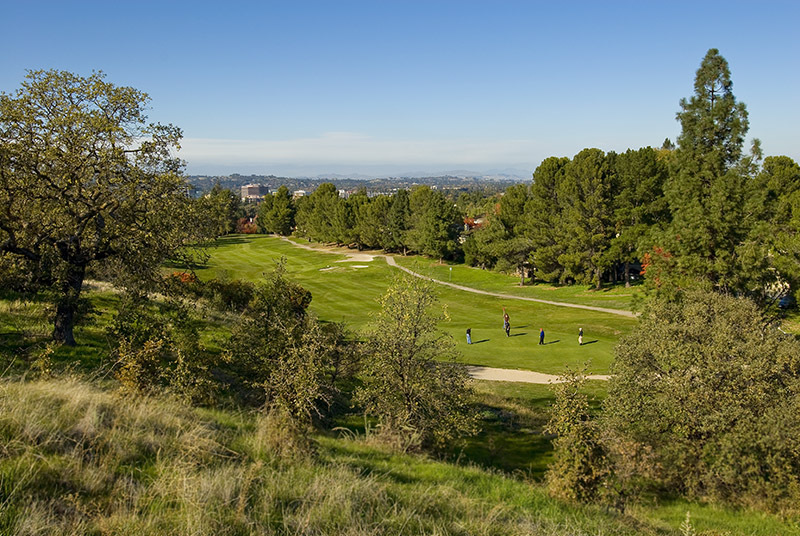 Welcome to Diablo Hills Golf Course & The NEW Greenery Bar & Grill in Walnut Creek, California. 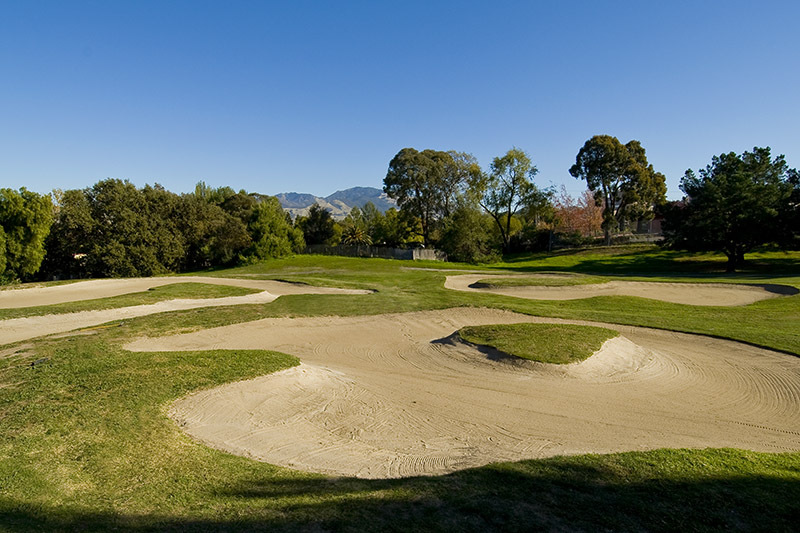 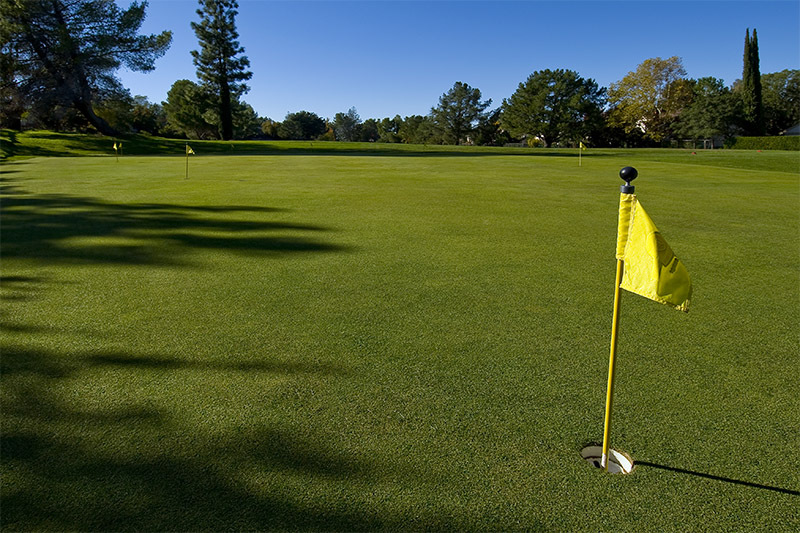 The golf course is regarded as the top nine hole public golf course in Northern California because of its length and challenging holes. 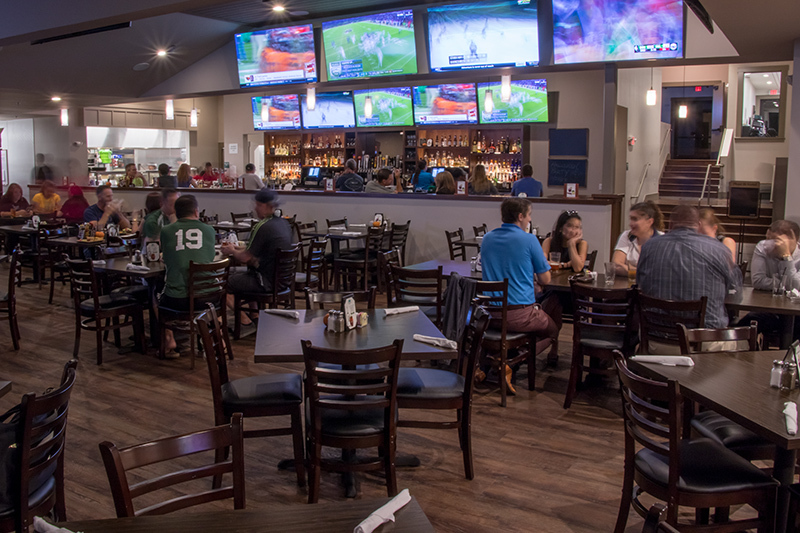 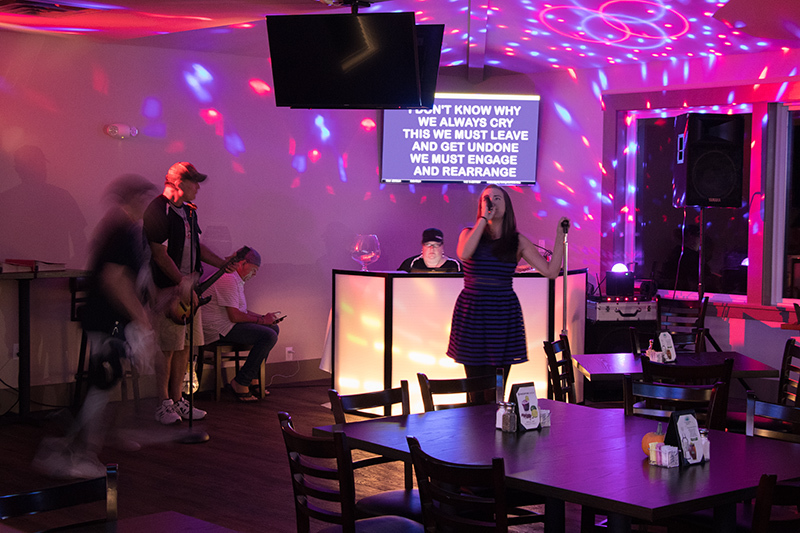 Our Restaurant and Sports Bar serves breakfast, lunch and dinner seven days a week and is a great choice for watching sports on our 17 HDTVs or having fun at Karaoke night. 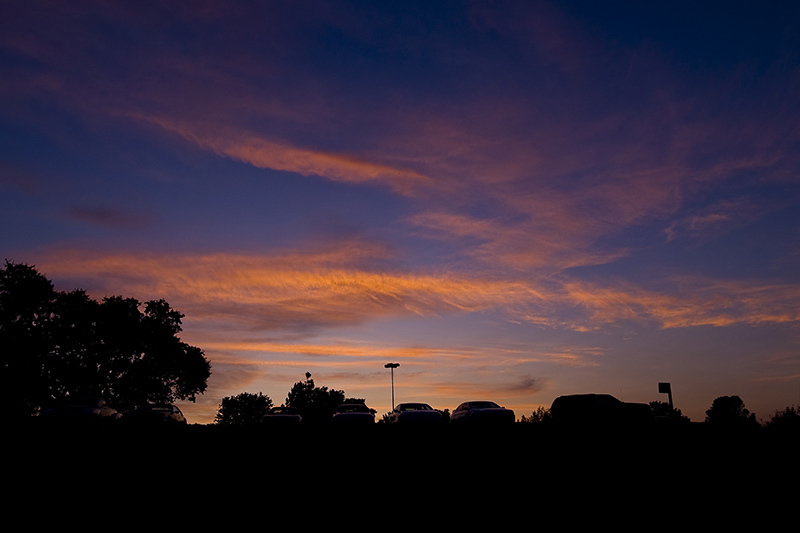 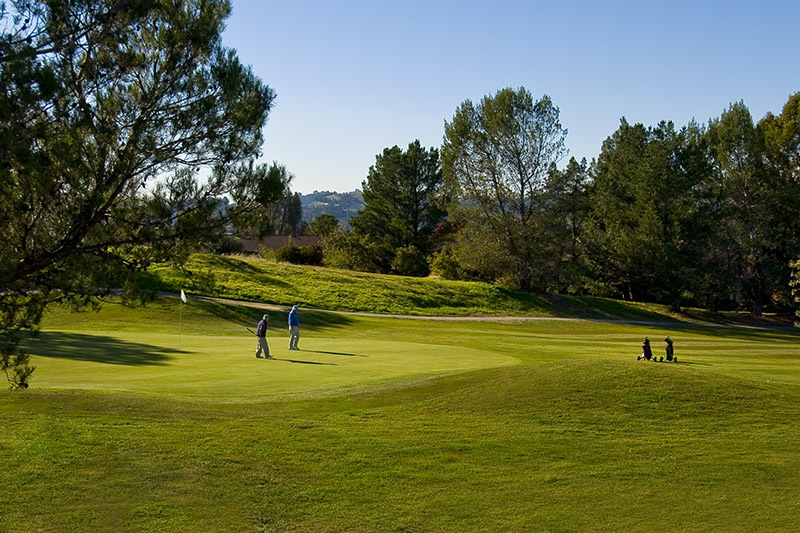 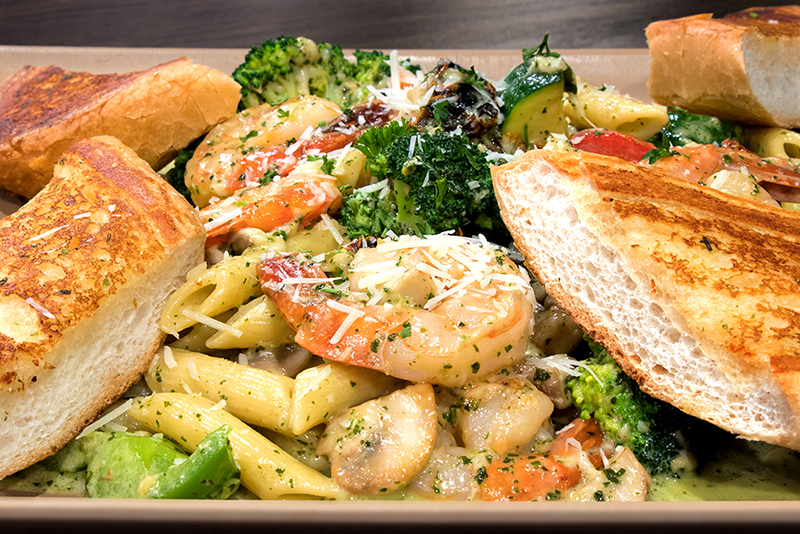 Diablo Hills Golf Course & Restaurant is less than five minutes from downtown Walnut Creek and I-680, across from John Muir Medical Center and Heather Farm Park. 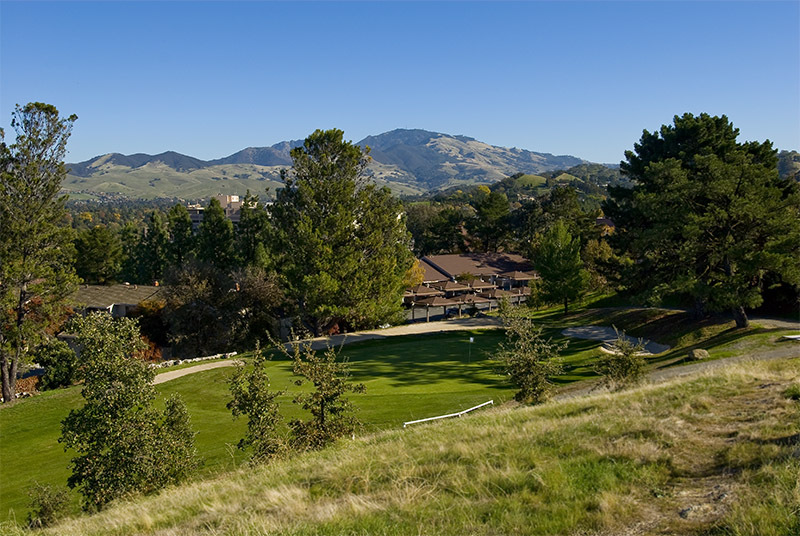 We have banquet facilities for your group events and meetings  so drop by and check us out or call The Greenery Restaurant at (925) 937-1270 today! 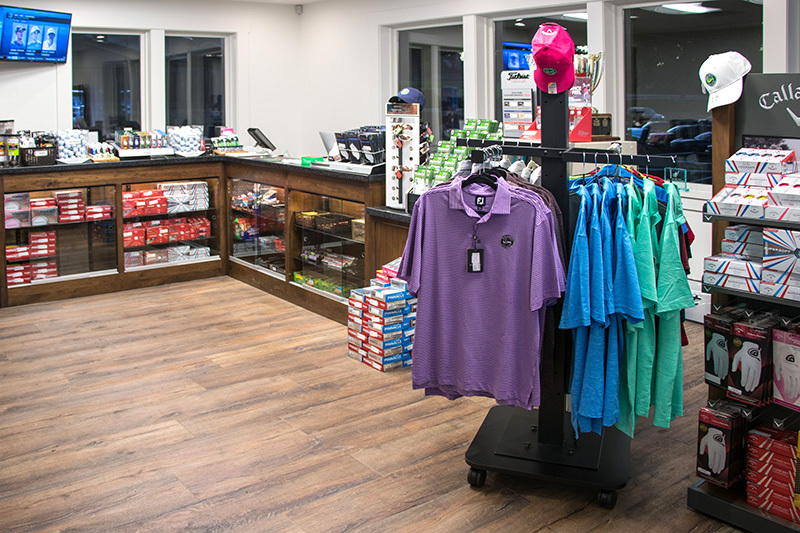 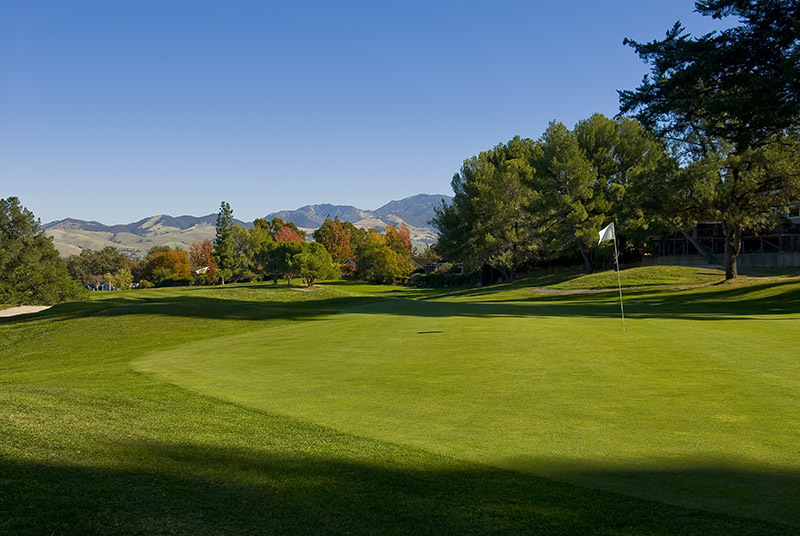 Make a Tee Time Online or call the golf course pro shop at (925) 939-7372 and play nine or 18 holes of golf with us today.